Malcolm Basell There has been much discussion about the various technologies used to provide broadband access in Australia; FTTN, FTTP, FTTdp, HFC etc. However, there has not been much discussion about solving the practical problems in providing these services to end-users. Teletech Pty Ltd is a company that designs and manufactures test equipment for copper access networks and Malcolm Basell's presentation will focus on challenges in rolling out FTTN and FTTdp (also known as nbn's FTTC). Malcolm will provide a comparison with how countries in Europe are providing broadband services over fibre and copper. He will also discuss how government and telecommunications infrastructure providers can use and assist test equipment suppliers to provide the right equipment to ensure the infrastructure is rolled out correctly and maximise service performance outcomes for end-users. Members and guests are able to join this event in person at RMIT or online; details as below. 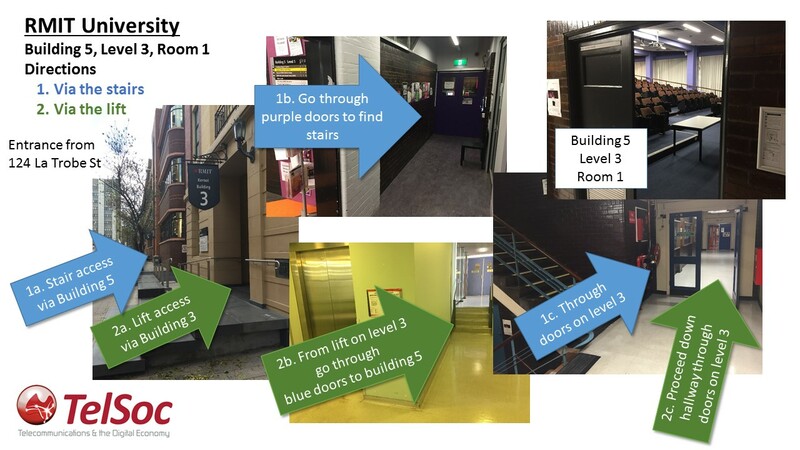 This presentation will be hosted at RMIT University (thank you Mark Gregory) in Building 5 accessible from the Bowen St entrance off La Trobe St (opposite the State Library of Victoria) - see RMIT University info/map and these directions for access using stairs or the lift (in building 3). The TelSoc is continuing to trial Zoom as its real-time video streaming solution. Once registered, attendees will recieve the Zoom access details the day before the event. Zoom supports web-browser, PC, notepad and mobile operating environments. The streaming capability is provided on a best endeavors basis and is subject to in-room, Internet and local network performance. Your feedback about your experience after the event will be appreciated. 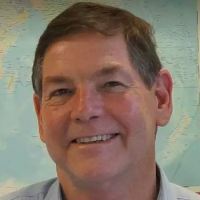 Electrical engineer with 40+ years’ experience, specializing in power electronics, battery testing and copper access network instruments. Several patents on battery testing and copper cable test instruments.